This mini game is perfect for when you've got a minute to spare and are looking for a quick challenge. Are you in? Turn up the volume, hold on to your smartphone and follow the instructions from our veteran drill sergeant. 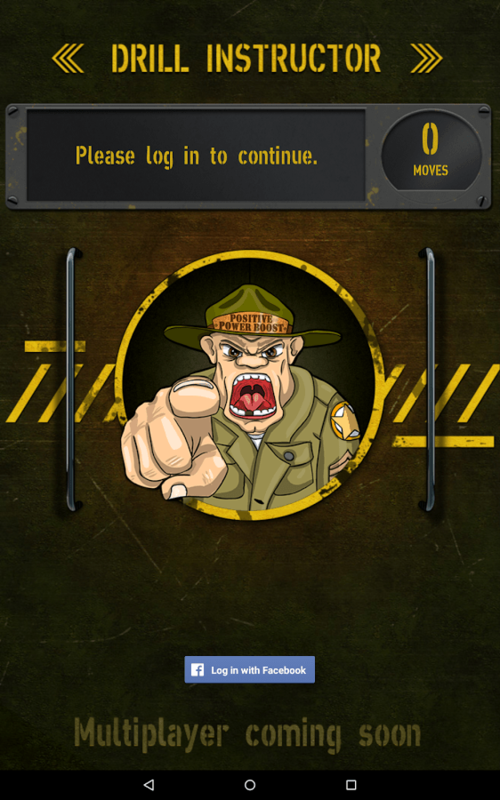 Download drill instructor for free now, it’s great fun for all ages!